It’s that time of the year when we start to think of all the different promises and resolutions we are going to commit to in the new coming year; to find a new job, spend more time with the family, get yourself back into that REV class you’ve been slacking off on over the Christmas period. But we all know it can be difficult to stick to these New Year’s goals, which can be a huge disappointment! So how do you come out on top this year and achieve that goal you set out for? 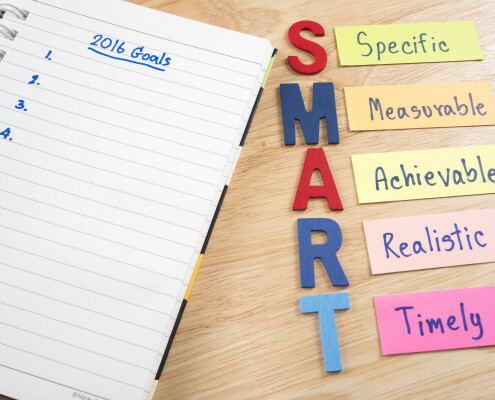 Answer: Make it a SMART goal! Arthritis is a degenerative joint disease which is the leading cause of pain and disability in the elderly. It currently affects around 3.85 million Australians which accounts for about 15% of the population. The most common joints affected include the hips, knees, fingers, toes, ankles, spine and wrists, but can be present in any joint within the body. Patellofemoral pain syndrome is pain experienced at the front of the knee and around the kneecap (patella). It commonly presents in teenagers, manual labourers and athletes. 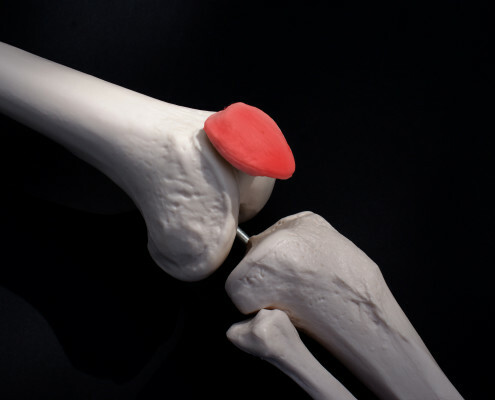 It sometimes is caused by the wearing down, roughening or softening of the cartilage under the kneecap. 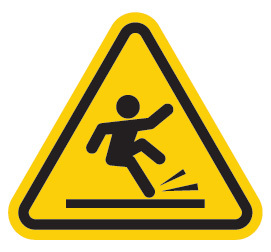 Often an individual first notices the pain when they are going up and down stairs, squatting, kneeling, jumping or running. 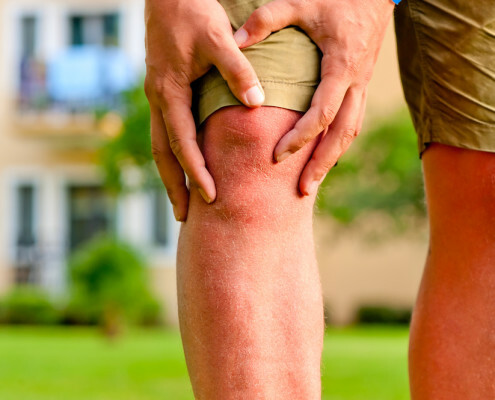 Patellofemoral pain syndrome may be caused by overuse, injury, excess weight, a kneecap that is not properly aligned or changes under the kneecap. Lauren not only lost weight, she regained her confidence too! After a trip to New Zealand in 2011 where she couldn’t go bungy jumping or sky diving due to her weight, Lauren Corish knew it was time to change her ways. 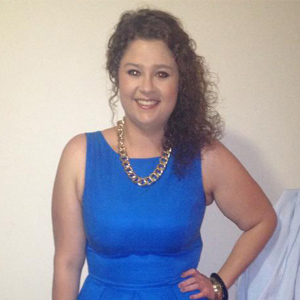 Since joining Health Mates Lauren has lost an amazing 40kg and gained a whole lot of confidence in the process.